Has photography piqued your interest? 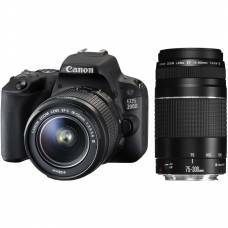 If it has, then our selection of affordable entry-level DSLR cameras is perfect for you. 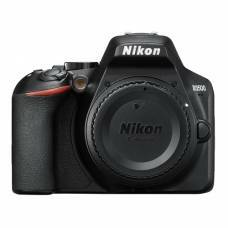 These cameras provide a firm foundation for improving your skills, and trying out different techniques and styles of photography. 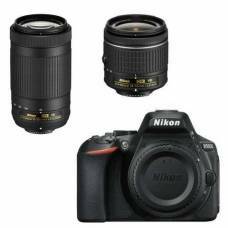 The D5500 is Nikon's 1st DSLR with a vary-angle LCD touch screen so you can shoot a variety of angles. Incl. 18-140mm VR lens. 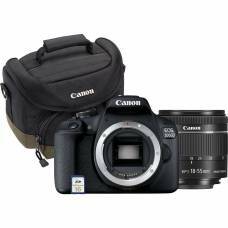 A powerful and constantly-connected digital SLR camera with a vari-angle touchscreen. 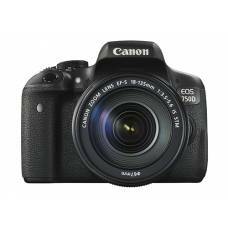 Best prosumer DSLR video, featuring 24.2MP, EXPEED 4 image processing, ISO 100-25600 & full HD videos. 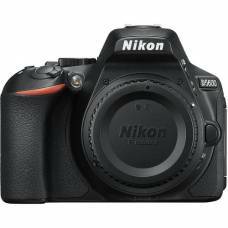 Step up to effortless DSLR storytelling with 24 Megapixel Resolution and full HD video capture. 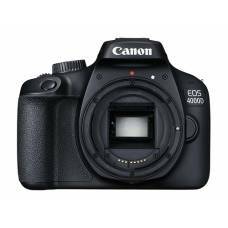 Makes great-looking photos and 4K movies simple to shoot. 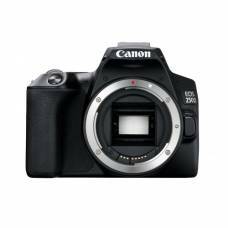 24.2MP APS-C CMOS Sensor & DIGIC 6 Image Processor At the core of the T6i is the 24.2..
New CMOS sensor and EXPEED 4 Image Processor that enables faster shooting with crisp shots. Optimum low-light performance up to ISO 25600, quality audio & video, and built-in Wi-Fi & GPS for your convenience. 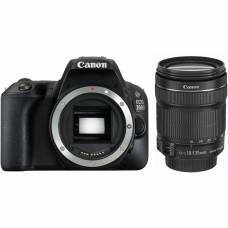 Camera for photography students that blends multimedia imaging capabilities with wireless tech. 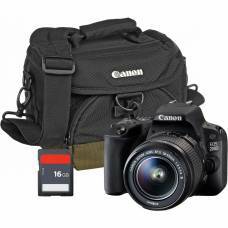 A versatile feature-set entry-level DSLR camera in a sleek and portable body perfect for quality stills & video. 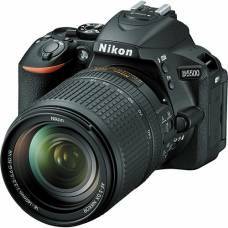 One of the best DSLR cameras for beginner photographers with plenty of great features to get you started. 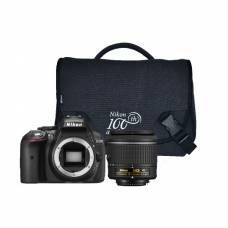 The perfect beginner all-rounder kit, giving you good reach to get you started with DSLR photography. 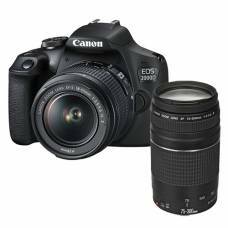 The Canon EOS 200D Double Zoom Kit is compact and user-friendly, ideal for capturing everyday moments. 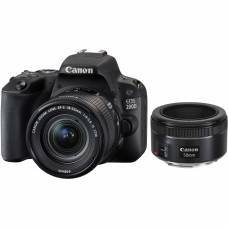 The Canon EOS 200D DSLR camera with 18-55mm f/3.5-5.6 lens is the ideal kit for getting started. 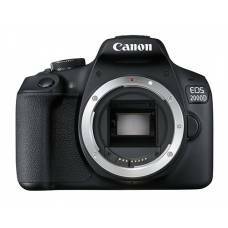 The EOS 200D is a great choice for portraiture, complemented with two handy portrait lenses. 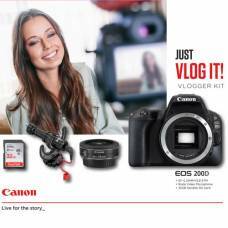 Perfect for vlogging with full HD 1080p video recording at 60 fps & a vari-angle touchscreen LCD. Intuitively shoot and share stories with colour, detail and beautiful background blur that sets you apart.